The lifespan of your windows depends on a number of factors, including what they are made of. But it is never too soon to at least begin asking the right questions. One of those questions is indeed how soon you should seriously think about replacing those windows. If you are looking into window replacement in or near Auburn, CA, rest assured that you have plenty of available options when it comes to the materials and styles you may choose between. When it comes to those choices, there may not be many right or wrong answers. Your preferences reign supreme. When it comes to the decision to replace windows at all, however, there are probably a few things you should be thinking about. 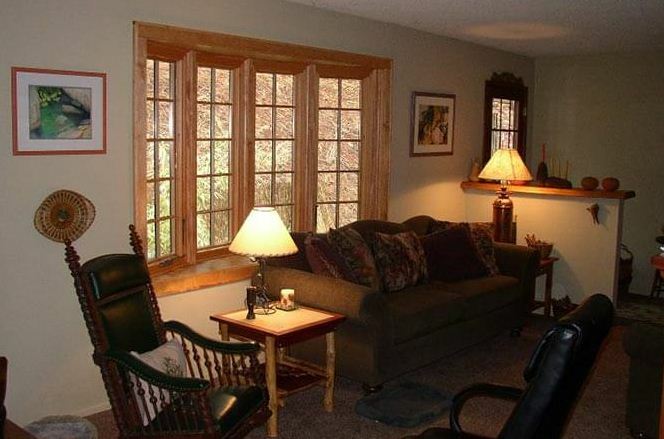 Some windows may certainly last longer, particularly if you have recently installed fiberglass windows. But many windows will begin requiring a fairly significant amount of maintenance after 20 years of service. Unless, for example, you are content to begin applying caulking on a somewhat regular basis, you may want to look into new windows. Not everyone is the do-it-yourself type, and nor everyone has the time to take care of aging windows in a bid to prolong their lifespan for another five or 10 years. Note that failure to maintain or replace old windows can become costly. Windows are an important component to your home’s overall energy efficiency. They play a critical role when it comes to keeping the elements outside and preventing your energy bills from escalating. If you notice your energy bills changing dramatically and have no alternative explanation, it may well be due to aging windows. Of course, there isn’t always an exact date associated with replacing your windows. You certainly may wish to have an expert inspect them more closely and ascertain whether it is time to do something about them. You also may simply wish to replace your windows for aesthetic reasons. If they suddenly look old or seem out of date, there is nothing wrong with making the move for newer windows or an entirely different style of window. That ultimately comes down to preference, and there are plenty of options in the event you simply wish to update the look of your home. Otherwise, you should certainly begin looking into the durability of your windows after 15 to 20 years. If you are considering window replacement in the Auburn, CA, area, consider reaching out to Hall’s Window Center. We look forward to meeting your window needs in a friendly and professional fashion, doing everything we can to make your search easier. You can visit us at 11297 White Rock Rd, Rancho Cordova, CA 95742 or place a phone call to (916) 669-1469.